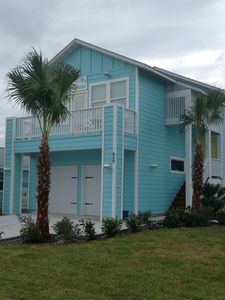 My condo did make it through the hurricane with no damage. 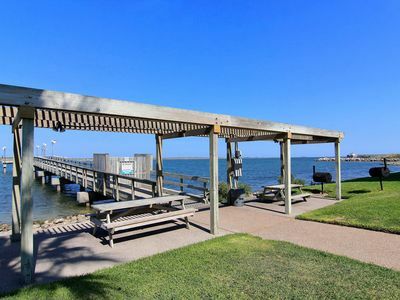 Condo in Port Aransas, TX - Mustang Isle Condominiums for Rent. 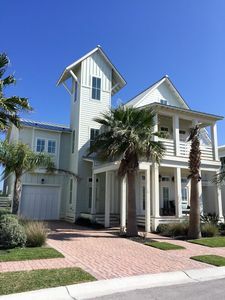 My condominium is at Mustang Isle Condominium. 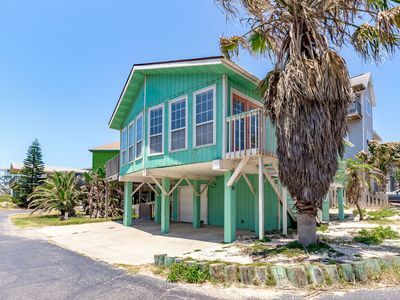 It is within the city limits of Port Aransas, in the southern part of the town in a quiet residential area, with convenient stores and restaurants nearby. 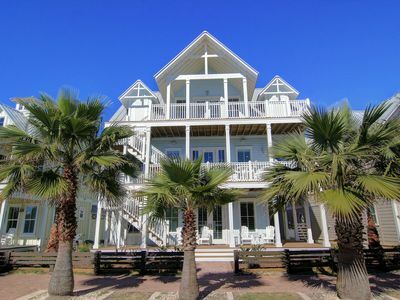 The condominium is very close to the he beach. 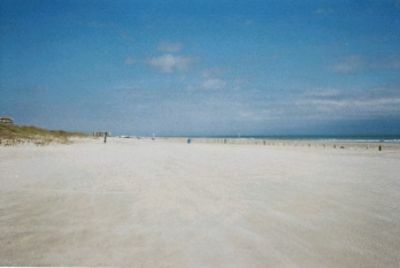 A short walk will place you in 18 miles of beautiful beaches! 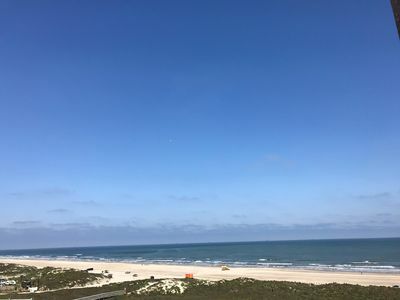 For those who enjoy swimming in a pool, Port Aransas offers a wonderful community pool just a five-minute drive from the condominium. 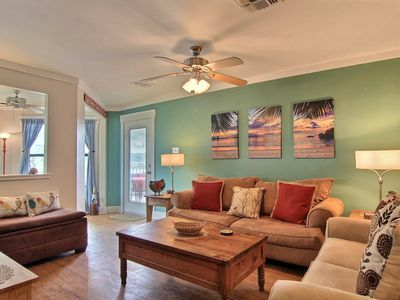 My one-bedroom unit features an open living room/dining room floor plan. A pass-through window between the dining room and kitchen. 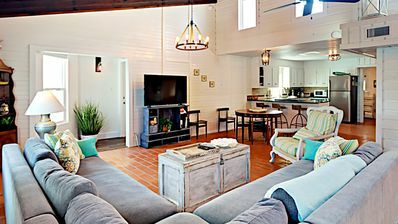 The living room features a couch and love seat. TV, DVD , cable & WiFi. 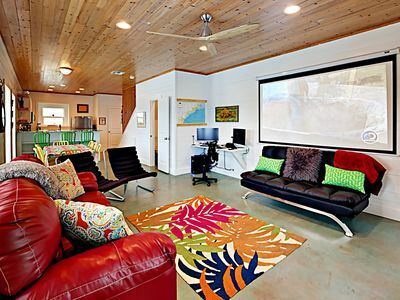 This condo has no pull out sofa only a couch. 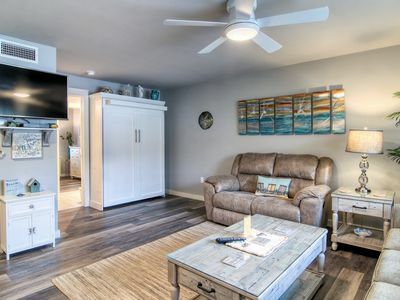 The galley kitchen in each unit includes a full-size oven, refrigerator, microwave oven, double sink, toaster, coffee maker, plates, flatware, cooking utensils, and pots and pans. Bathrooms include a full bath and shower unit and storage cabinet. 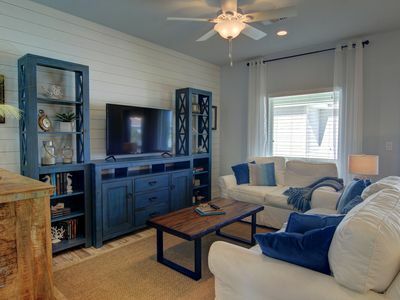 The unit has one king bed with a large wardrobe and chaise. 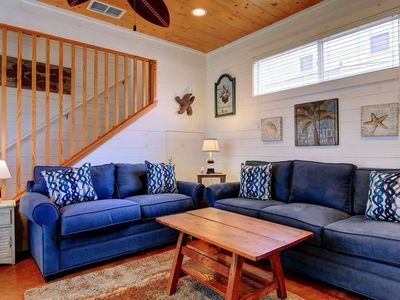 The property has a fish house to clean your fresh catch! 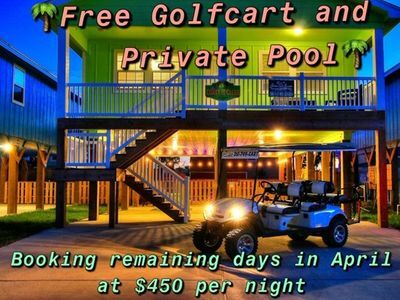 An outdoor shower, and a patio with charcoal grills and picnic tables for your enjoyment. A coin-operated laundry is located next to the office. 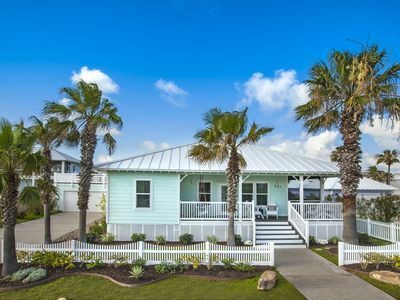 Cozy One-Story Beach Cottage W/Wrap Around Porch...Short Walk To The Beach! 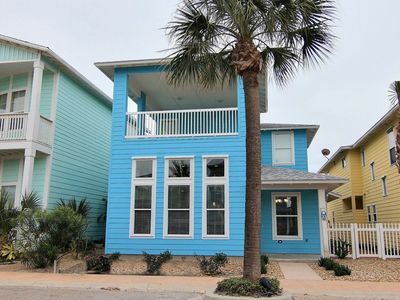 2 bed 2 bath, Community Pool, Private Pier! Fabulous View! 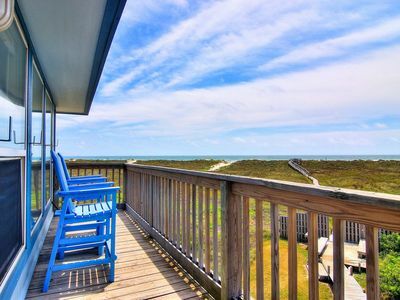 2 bed 2 bath, Community Pool, Beach Access! Fabulous View! 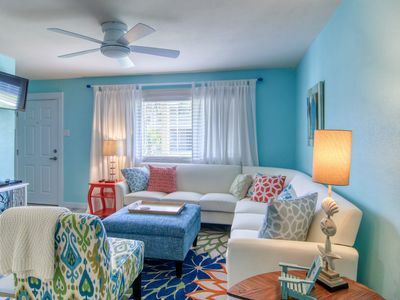 2 bedroom 2 bath brand new condo at Pirates Bay! The Tranquil Turtle. Up and running! 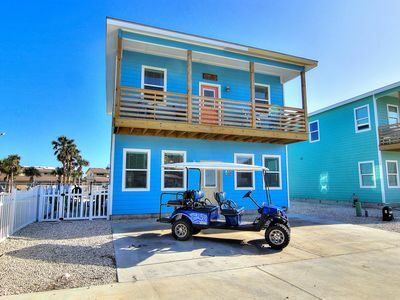 Close to the beach with golf cart! 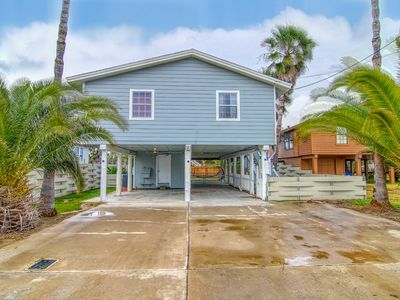 House in town, blocks to beach, fenced yard! 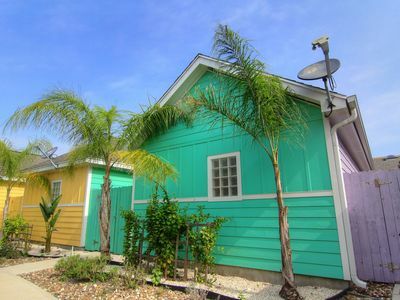 Blue Turtle Cottage in Royal Palms, Only a few blocks to the beach!